A surge protector (or surge suppressor) is an appliance designed to protect electrical devices from voltage spikes. A surge protector attempts to limit the voltage supplied to an electric device by either blocking or by shorting to ground any unwanted voltages above a safe threshold. Michael Hammond surge protectors will guarantee the safe working of your equipment. Although they only last thousandths or millionths of a second, transient voltage surges can devastate modern electronic systems, disrupting system operations, through data loss, data and software corruption and unexplained crashes. 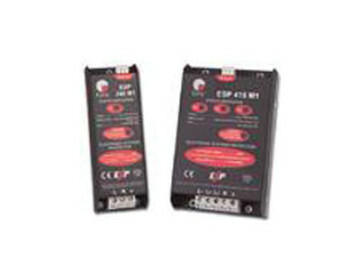 Protect your equipment today with the ESP series of surge protectors made by Furse.